Local Police are seeing a frightening trend of Xanax abuse amongst local teens. Although Xanax is a prescription drug, it is highly addictive and can lead to serious injury, coma and death if combined with alcohol or other drugs. Please be aware of what you are buying, you may just be buying Fentanyl laced drugs. Are you willing to bet your life on it? 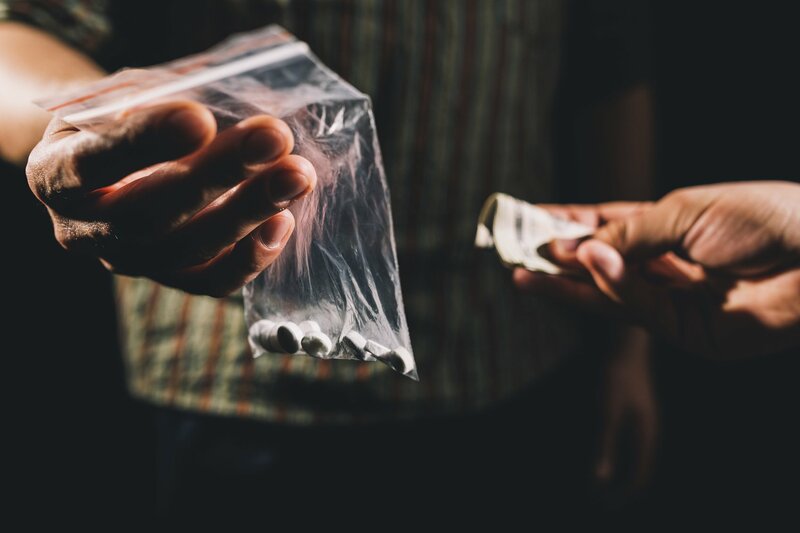 If you know someone selling Xanax or any drug illegally, please let us know anonymously by calling 1-800-222-8477 or leave an anonymous web tip at victoriacrimestoppers.ca. You may just save a life by telling us what you know anonymously.